Kenya pilots Union call off planned strike. The pilots union KALPA had called for an indefinite strike to start on Tuesday to protest against the management of the airline, which is part-owned by the government and Air France- KLM, but Pilots at Kenya Airways have stopped plans to go on strike after a court ruled the action illegal. 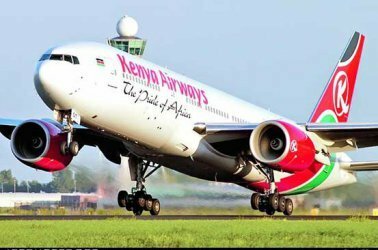 The government, seeking to boost the carrier’s fortunes and support Kenya’s battered tourist industry, had called the action an economic sabotage.